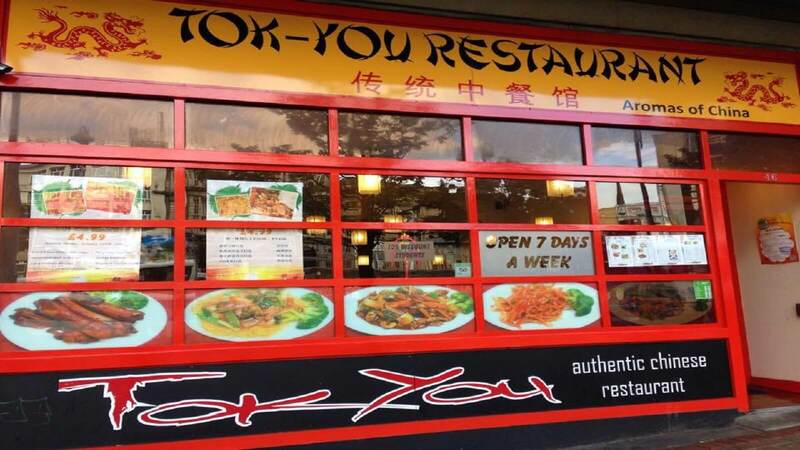 Sheffield’s Tokyou Chinese Restaurant is sure to keep your belly full and your hands busy whilst you dig in to any of their hundreds of dishes. Whether you fancy a quick dish or an evening out with your loved ones, you’ll find something at Tokyou Chinese Restaurant for everybody. 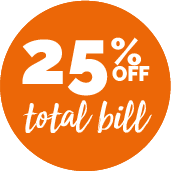 With a menu as large as this, one visit won’t be enough – and their prices, smiling staff, and relaxed atmosphere mean you can come back time and time again.